Is Training With A Shock Collar Safe? When To Train Them with Shock Collars? When it comes to training our pets and teaching them to correct unwanted behaviors there are several ways of doing it. One of the ways is with the use of a shock collar. A lot of owners are reluctant to embrace the idea of using this type of training and for this reason, the name of it has often been altered. 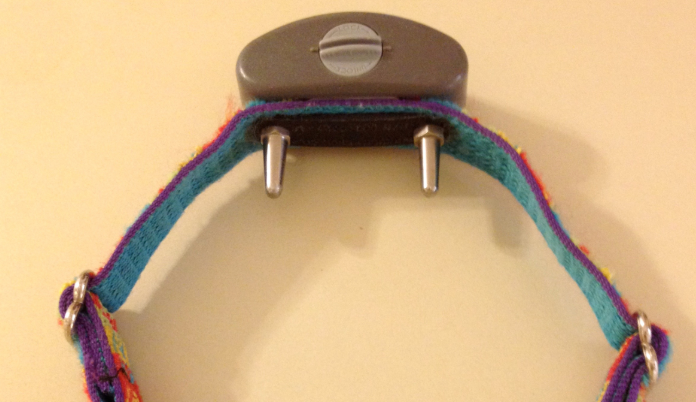 Some people refer to it as an electronic dog collar or a remote training collar. The fact is that The benefits of training with a shock collar have proven themselves effective especially when dealing with behavior that has otherwise proven difficult to alter. The thing to realize about this type of training is the fact that the collar itself is not designed to injure or even hurt the dog. It is designed to simply be irritating enough so that the dog would rather behave differently rather than receive the shock. The type of shock they receive is not at the level to do any physical or mental harm to the dog and is only used as a way to teach the dog that the behavior they’re exhibiting is not wanted. Dogs want to please their owners and just like humans, they are drawn to pleasure and away from pain. 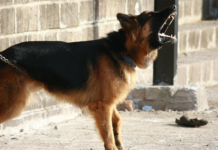 This is why that shock collars have proven themselves as an effective tool for correcting unwanted behavior. In fact, they were originally designed for this specific purpose. There are a number of trainers today that believe in positive reinforcement over using shock collars. But there have been some studies that have shown that at the least, these collars are equally effective and in some behavioral training, they may be more effective. One reason why many dog owners find it difficult to correct their dog’s misbehavior is the fact that they often do it too late for the dog to understand why they’re being punished. If it has been 10 minutes or several hours since the dog exhibited the behavior, then any efforts on the owner’s part to correct it will fail. In fact, some trainers say that even a minute or two after the dog has done something is too late to correct them for the behavior. 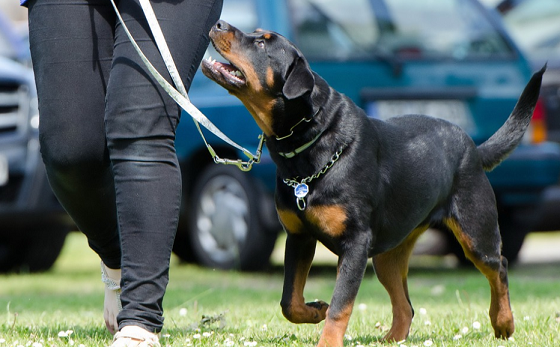 This is why that shock collars are often seen as an effective training tool. With a shock collar, you are able to more immediately let your dog know that their behavior is inappropriate and unwanted. When they receive that mild shock it will be enough to get their attention and it will be fast enough that they will understand what behavior needs correcting. 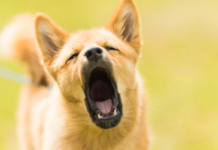 Owners will not successfully correct unwanted behavior in their dog until their dog understands what behavior needs to be changed. Trainers often have the skill to teach dogs in other ways but an average dog owner doesn’t have these well-practiced skills and that’s why using one of these collars is a great way to train your dog and owners find them very helpful. 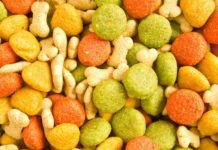 It means that you will be able to give your dog instant feedback on what behavior they should change. This is a tool that has been around for over a half a century and it is well proven. Despite all the new reluctance on some trainers part to use this tool, it has demonstrated its effectiveness and it has shown itself to be safe to use. In fact, it is a tool that is especially effective in the hands of the pet owner. The dog recognizes that the owner loves them and when the collar is used the dog quickly comes to understand what behavior they should change. Using shock collars with the newest technology doesn’t burn the dog and only gives them a light jolt. This jolt will be more of a reminder than a punishment. The dog will learn the new behavior and they won’t continue exhibiting the old behavior. 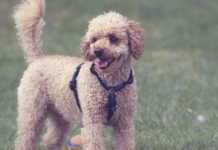 Most dog owners who use a shock collar for training report that the biggest benefit they find is the amount of time they save when training their dog to alter its behavior. When a dog is stubbornly bad it is not only difficult for the owner but also for the dog. 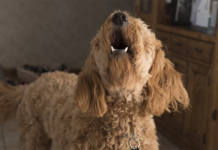 The dog will want to act in a way that is pleasing to its owner and when the dog is constantly misbehaving it picks up on the fact that the owner is displeased but doesn’t always know why. With the use of a shock collar, the dog is able to understand easily what behavior is problematic and they can change it. There are lots of dog owners who simply don’t have the time to spend months trying to teach their dog how to behave appropriately. This is a situation where using a shock collar is a perfect choice. It’s safe and it’s effective and it will not only make things easier for the owner but also the dog. The dog won’t have to go through months of disappointing their owner and frustrated over the fact that they don’t know why. Once the dog understands what behavior needs to be corrected they are glad to see their owner pleased by their new behavior. For this reason, using a shock collar could be considered more dog-friendly than putting the dog through months of frustration. When you first get your dog collar you should study any material that comes with it to help you understand how to use it best before using it with your pet.